I will admit that I am not the best housekeeper you have ever seen, but hey I do it all myself so I gotta get some credit for that right!? 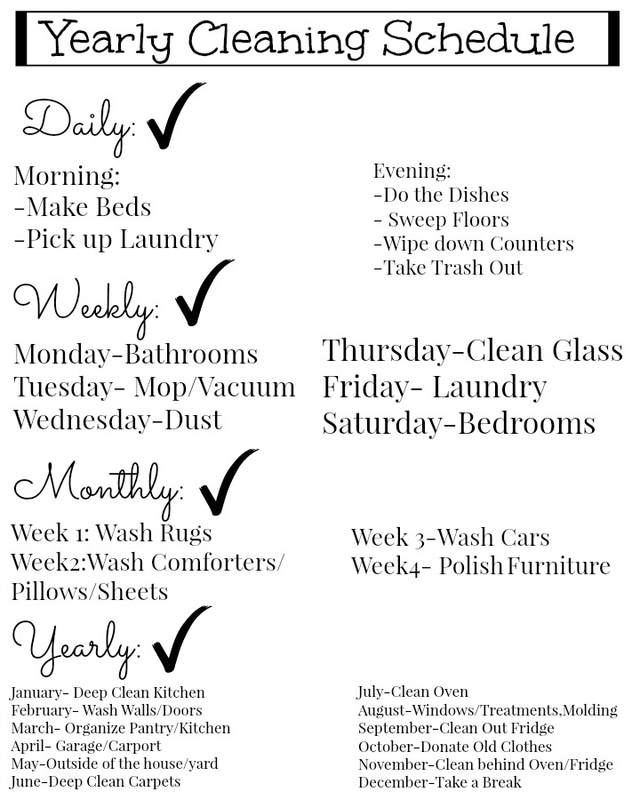 In an effort to keep a cleaner house this year I came up with this Free printable yearly cleaning schedule so I could keep myself organized and not seem overwhelmed when it comes to what needed to be done. I figured I wasn’t the only one that needed some help, so I wanted to share my yearly cleaning schedule with you guys! It is never too late to start getting your space in order. 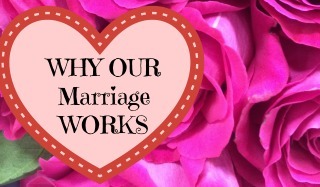 This printable will help you. You can make it a game and invite the kids to participate. I love being able to only worry about what is on the cleaning schedule for the day, and leave the rest for the other days. No more fighting with the hubs on when it’s time to clean out the garage, I can just point to the schedule and tell him it only happens once a year, ha! And according to how big your family is, you can sit down at the beginning of the year and split up the work with everyone. That way everyone knows what is expected of them ahead of time, and all the burden doesn’t land on one person. 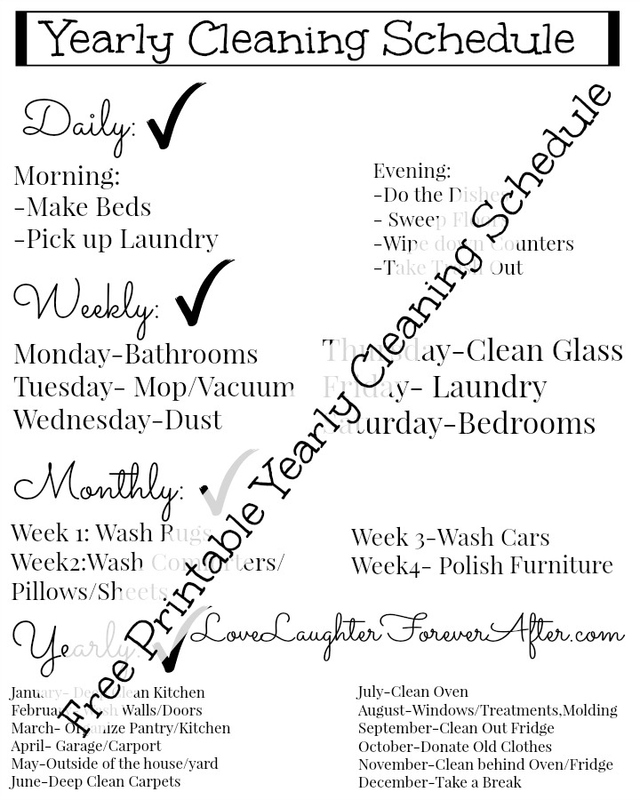 I hope your year has started out on a great note, and happy cleaning with your new free printable yearly cleaning schedule!